What you eat and drink affects your back. Be mindful of what you put into your body and follow our five tips. Get enough calcium from your food. Dark green vegetables like broccoli, kale, bok choy, okra and watercress are packed with calcium. For those who can’t or don’t eat dairy products, these vegetables are essentials—and they’re good for everyone else, too! Calcium nourishes bones and helps lower the risk of joint and muscle related injuries. Choose food carefully to eat a balanced diet. If you don’t already, include legumes (such as beans, peas and lentils) and dark green, leafy vegetables in your diet. 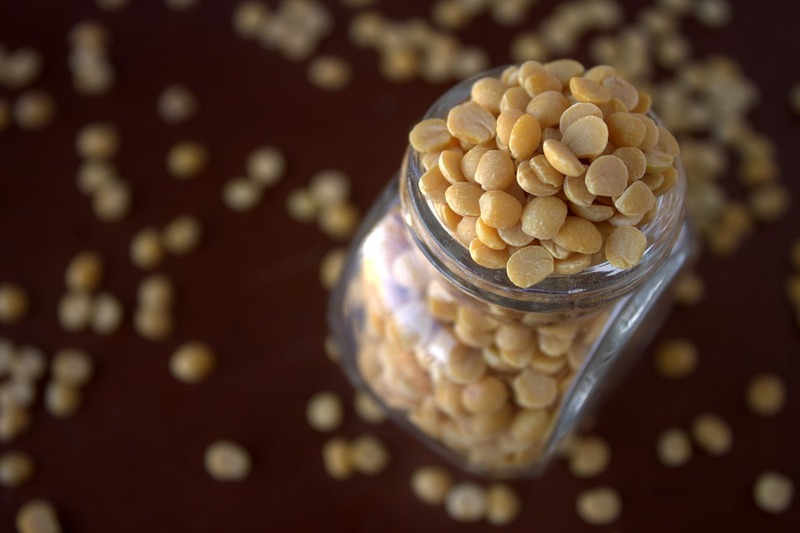 In addition to vitamins and minerals, legumes contain protein and provide a low-fat alternative to meat. Giving up nicotine (including cigarettes, vaping, cigars, pipes and chewing tobacco) is the number one thing you can do for your health. If you use nicotine, it’s time to think about quitting. And if you don’t use nicotine, don’t start. You can politely decline an offered cigar and find another way to celebrate. Mind your vitamins and minerals. Our bodies need vitamins and minerals to function and, particularly in children, to grow. It’s hard to eat a perfectly balanced diet every day, so consider a high-quality multivitamin. High quality supplements won’t have junk fillers such as talc. Our culture normalizes alcohol consumption. There’s nothing wrong with the occasional drink, but heavy alcohol consumption strains your body and puts your health at risk. Canada’s guidelines suggest no more than 10 drinks a week for women and 15 drinks a week for men at maximum. Per day, women should have no more than 3 and men no more than 4 at the absolute most. These are maximums: less is better. People should also choose some days in each week when they don’t consume alcohol. Visit your chiropractor for regular maintenance care. Don’t wait until you’re in pain or stiff and struggling to get around—be pro-active with your health. Your chiropractor will find and address developing issues to keep you in the best possible health. If we haven’t seen you in some time, call Sheppard Chiropractic and Laser Healing for an appointment today at at (506) 635-8182 or (506) 847-7172. Next week, we’ll talk about how healthy lifestyle choices can affect your back.